The Calgary Stampede announced the passing of one of its veteran rodeo mares on Wednesday and has returned her to a place of honour at the ranch where she was born. 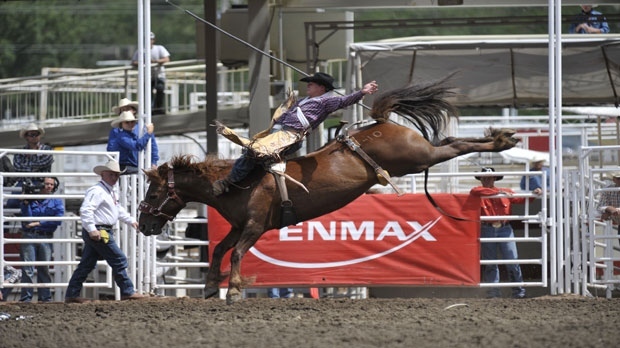 Coconut Roll was a legend among cowboys from across North American and bucked her way to the Canadian Finals Rodeo 11 times and to National Finals Rodeo 10 times. Coconut Roll carried those cowboys who were able to hang on to the pay window 114 times for a total payout of $550,000. She was the star of the 2006 showdown when Davey Shields Jr. rode her for a score of 91.5 to win the $100,000 jackpot. 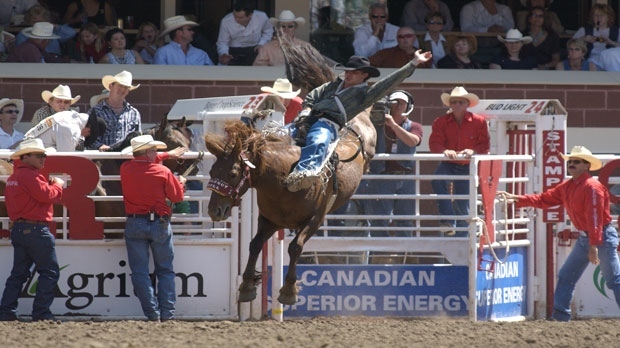 Coconut Roll was born and raised at the 22,000 acre, Calgary Stampede Ranch and was retired after the 2010 Canadian Finals Rodeo and returned to the ranch to roam full-time with the herds. She got part of her name from her mother, Rolly Polly, and her father was famous bucking horse Wild Strawberry. Coconut Roll continued to be part of the breeding program at the Stampede Ranch through recipient mares. She developed Cushing’s Disease a few years ago and was being treated by Stampede veterinarians. The mare’s health and quality of life declined rapidly in recent weeks and vets humanely euthanized her on Wednesday. 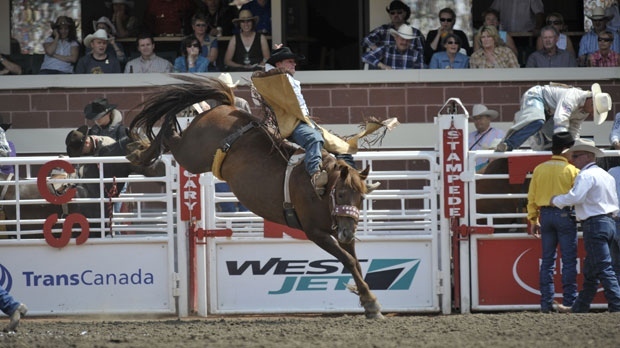 For more information on the Born to Buck program, visit the Calgary Stampede website.